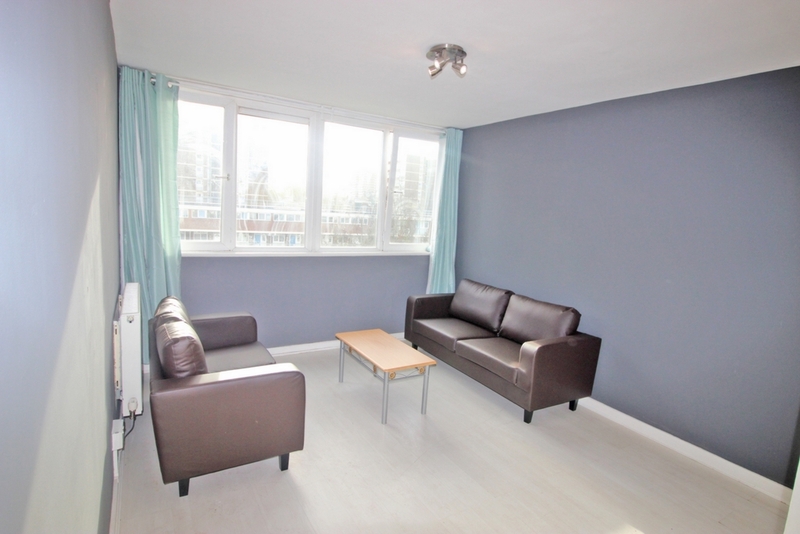 Vibrant 1 bed In the Heart of Hoxton - Move in Before the festive season. 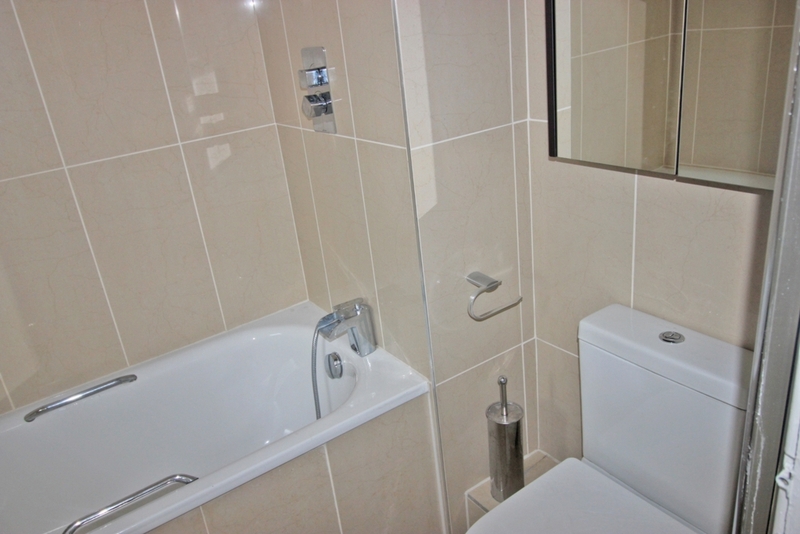 This picturesque comfortable 1 Bed room flat is located in the heart of Hoxton, desirably located moments from the heart of the City, Shoreditch, Spitalfields, Upper Street and Liverpool Street. Shoreditch Park & Sports Ground a stone throw away from the door step. 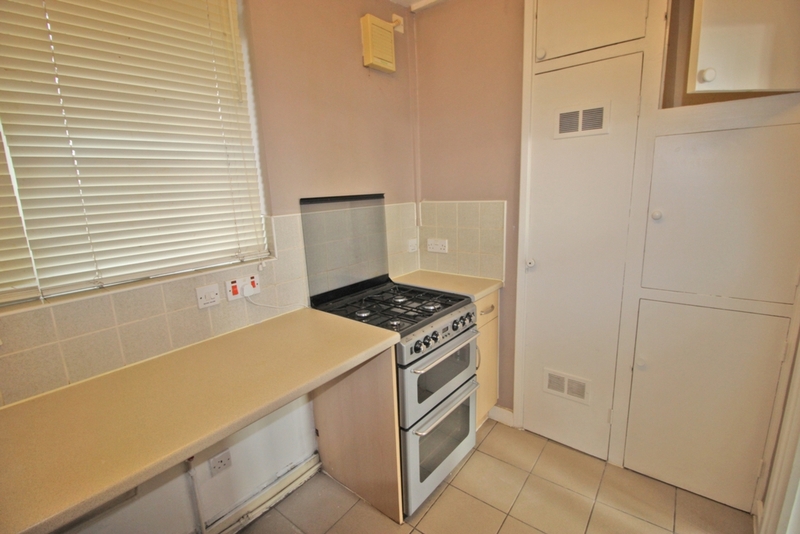 The property is unfurnished with a Gas cooker; the flooring looks charming in white laminate through-out, with a sleek finish paint work. 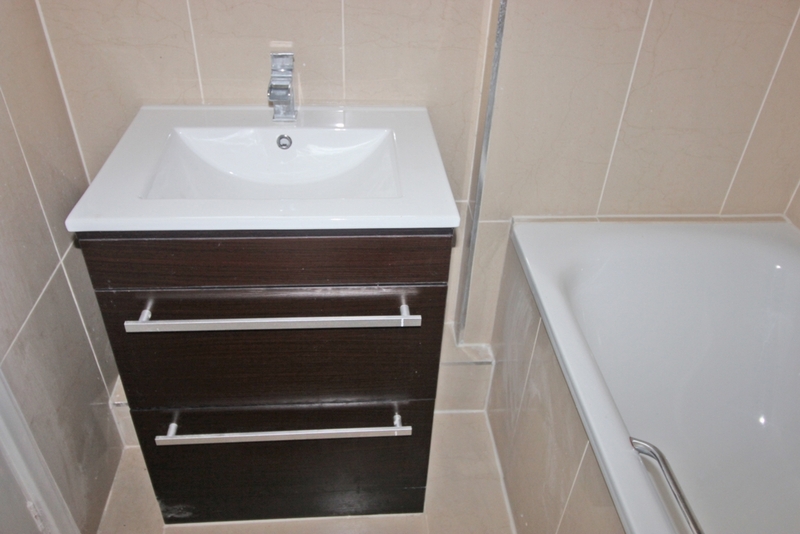 The bathroom is a 3 piece set and is that to be desired with modern cream tiling through-out as well as an electric Rain Shower!!! 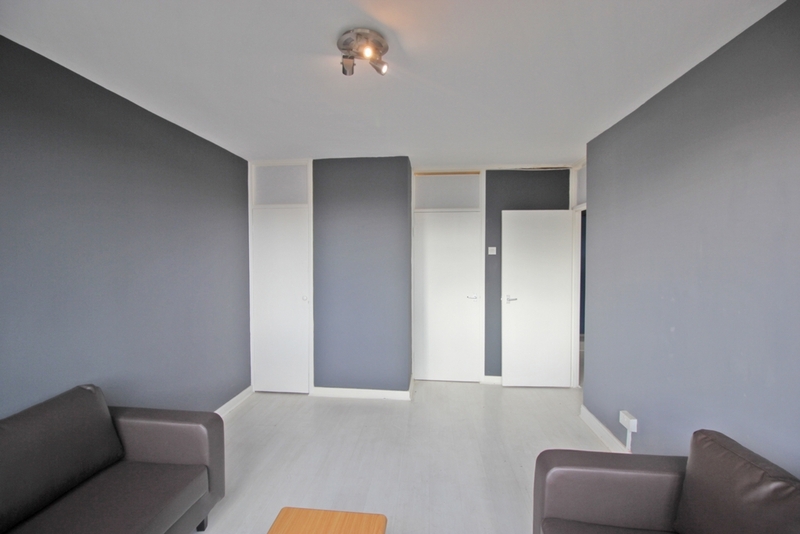 The living room is a good size as well as having a generous spacious bedroom. 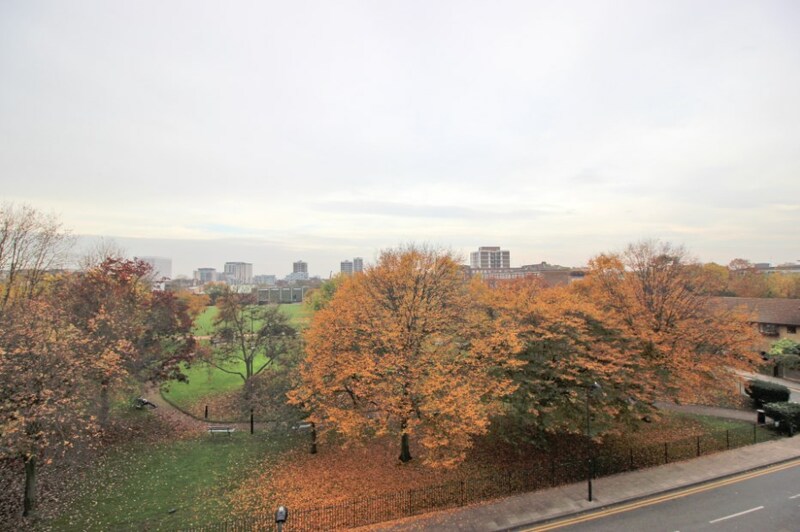 This 1 bedroom flat which is on the fourth-floor and has a lift in the building which gives you nice view of the Shoreditch Park and surrounding areas. 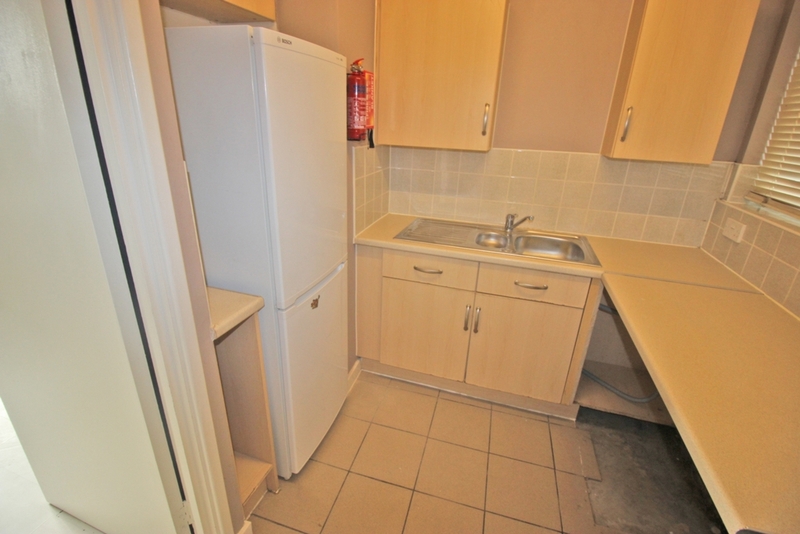 The flat is ex-council; the block is very mellow with 50/50 mix of private owned and council flats. The location is in East London with a mixture of original residents, professionals, students, hipsters. 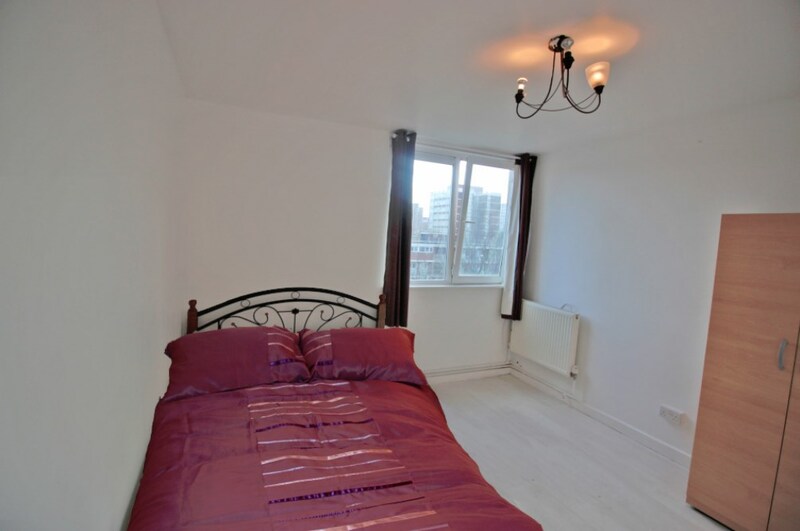 10-20mins - walk to Old St, Clerkenwell, Barbican Centre, Angel, Liverpool St, Columbia Rd, Highbury Corner, Dalston, Brick Lane, Spitalfields etc. 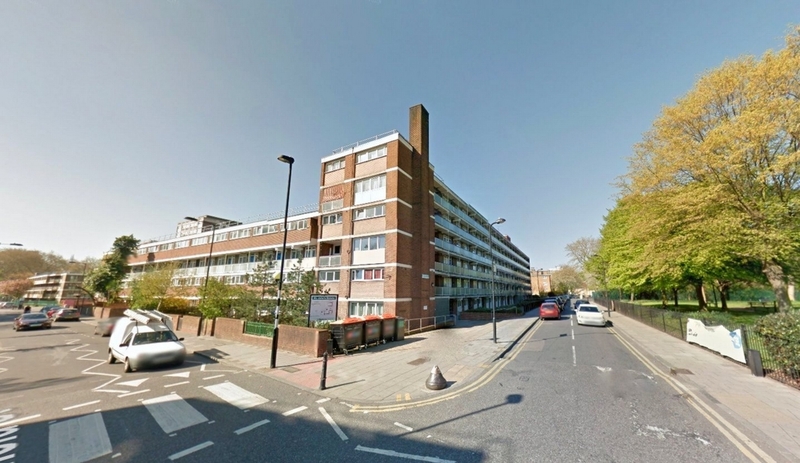 10mins walk to the East London Line station at Hoxton as well as good bus connections on New North Road (76, 21, 141, 271) and Kingsland Rd (67, 149, 242, 243) while the 394 shuttle bus, which runs between Angel and Hackney Town Hall, stops right outside the block. DSS Considered with strong Guarantor.